Note: prices listed include breakfast and our offer of a rental car, unlimited mileage, third party insurance, since arrival at the airport until departure. 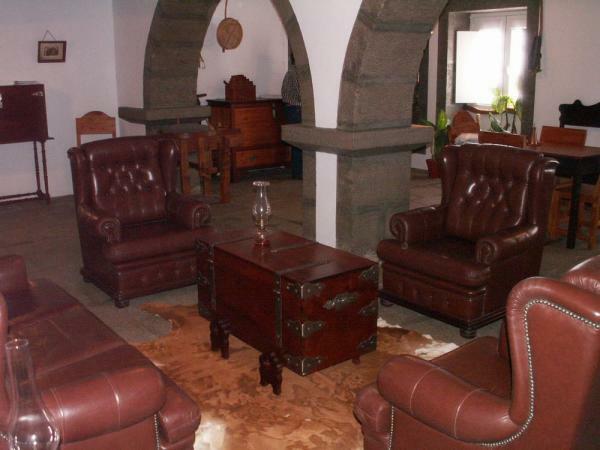 If the client doesn’t want the car offer, prices are less € 20.00 / day For the period that you need, we have vacancy for “Elders’ house”, “Settler’s house”, “Farmer’s house”, or a double room, with private bathroom in another house. 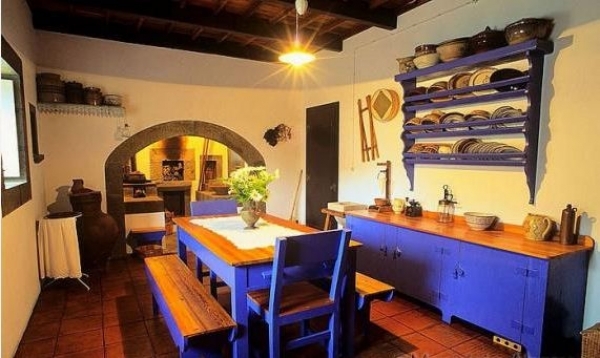 For more information on our unit, you can consult the web site: www.quintadomartelo.com Reservations can be made directly to our email address: quintadomartelo@quintadomartelo.com We appreciate your choice and put ourselves at your disposal for any information or inquiries. 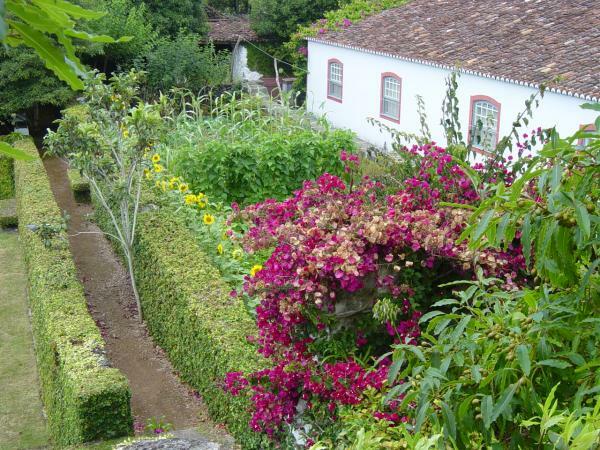 Hammer`s Farm a name deriving from an 18th century door knocker that still embellishes its main gate is an estate located 3 miles away from the UNESCO recognised world heritage city of Angra do Heroísmo. 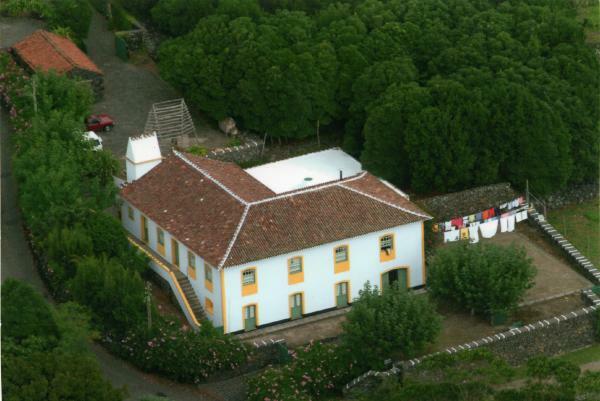 This farm`s activity reached its zenith when the orange fruit trade in the Azores was a very prosperous activity. 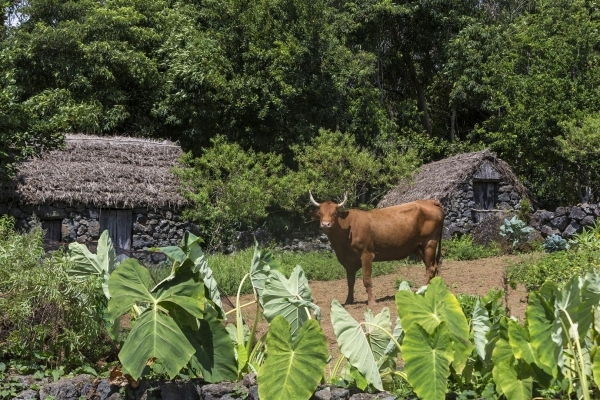 Through an extensive work of investigation and the study of several vestiges found, we were able to reconstruct and maintain certain regional aspects such as: workshops, traditional dying out crafts, and houses dating back to the beginning of the Azores settlement.We were also able to recover and adapt certain Farm areas to biological agriculture, and preserve autochthonous species of domestic animals for use in the various features of the Farm. 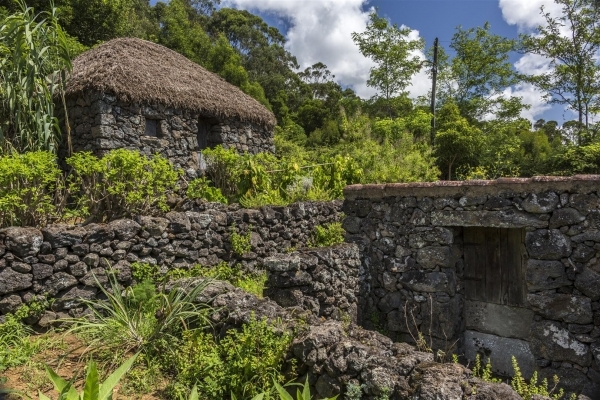 Hammer´s Farm is regarded as a "Tourist Utility, by the Azorean Regional Government. 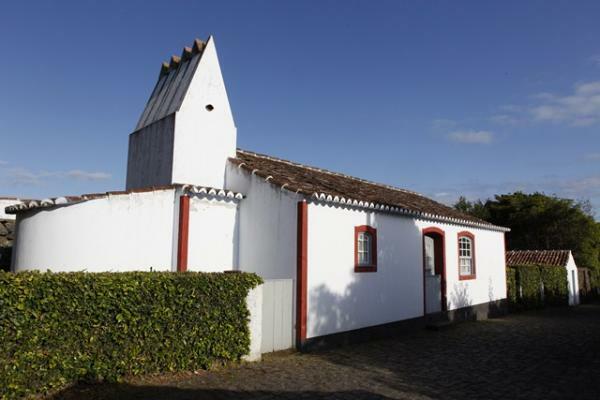 Here, we intend to recreate a genuine Terceira´s rural ambiance, starting with the buildings and ornaments, on to the gastronomy and ending with the clothing, tradition and festivities. Here, we offer our visitors the true feeling of what life was like five centuries ago in a traditional rural farm such as Hammer´s Farm. 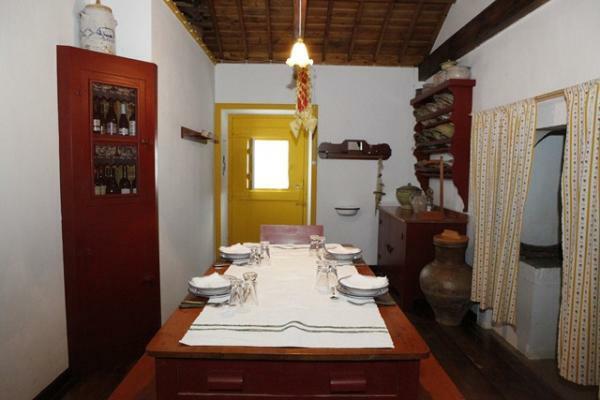 In Hammer´s Farm, our visitors are given the true ambiance of what a traditional Terceira´s rural house is like. 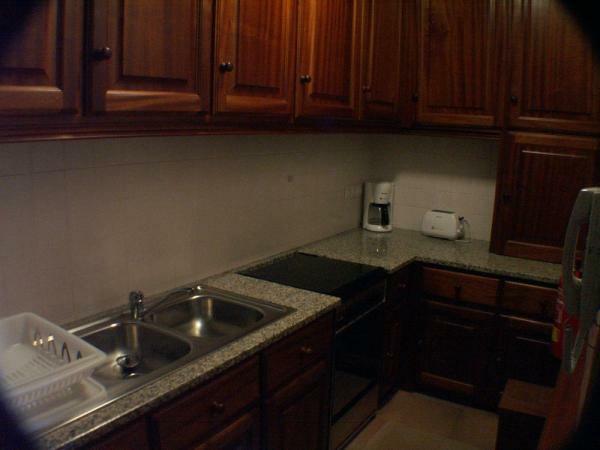 In these lodgings we intend to accurately set up a genuine surrounding, starting with the building´s construction and furniture which are made out of the most genuine and excellent materials. All of this is the result of years of research on the original architectural designs, decoration and equipments used since the settlement years. 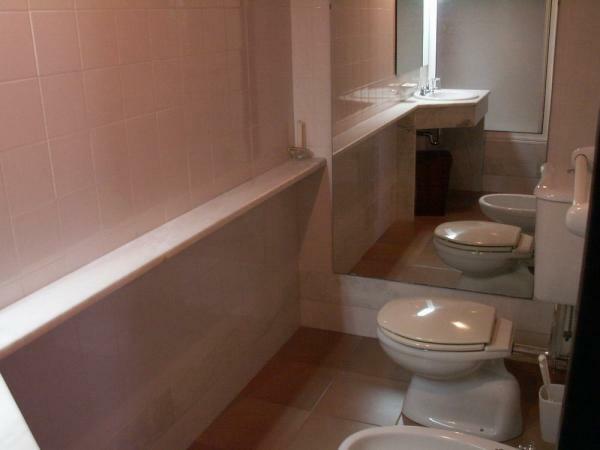 However, we have not forgotten modern refinements in lodging comfort. There is also the opportunity for our visitors to see rural farm work as well as existing traditional crafts and arts. 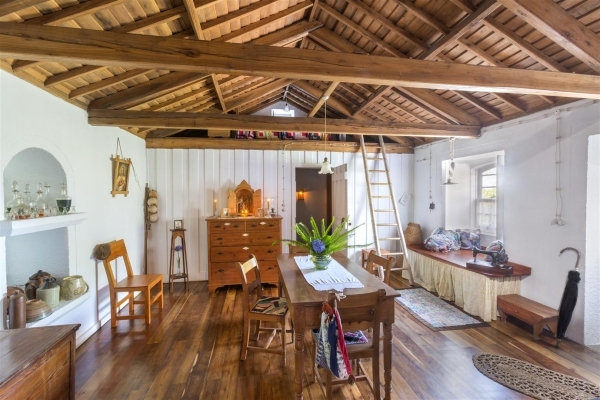 Lodging is distributed thought several houses, each one representing an exclusive and decoration that we have found in Terceira inn the past four centuries. In Quinta do Martelo one can taste the best of our island`s traditional cuisine, awarded with the first prize in the "Gastronomia - Património National" contest, among other awards. 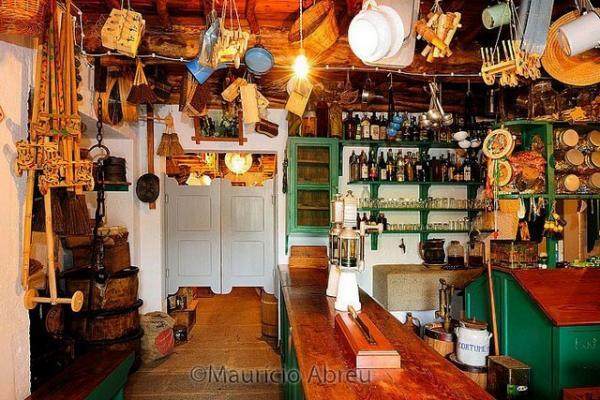 It is possible to observe and taste the evolution of gastronomy, and Azorean culture throughout the centuries. All products produced at Quinta are biologically grown and they are used to cook meals on the Restaurant "A Venda do Ti Manel da Quinta".